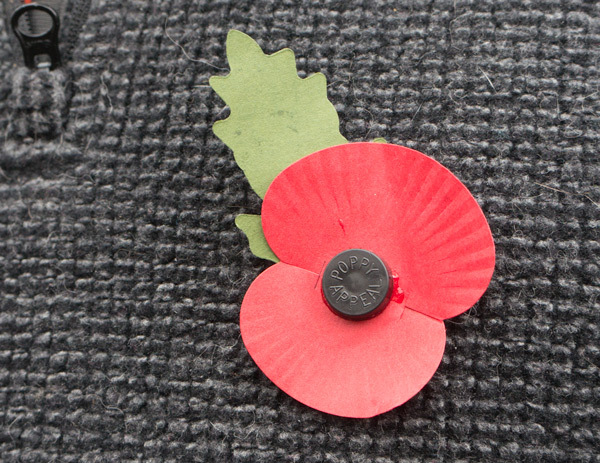 It’s that time of year again, #truelove wears a commemorative poppy to school but is forever losing the pin. This is both annoying and a hazard in school where small children could find the pin by stepping on it. 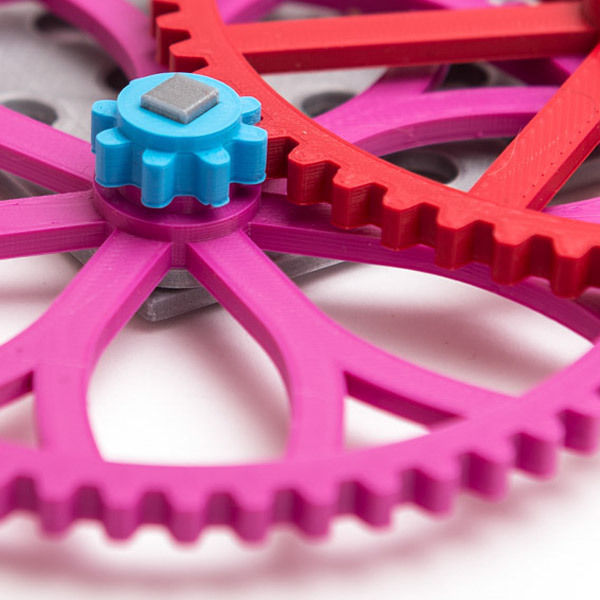 Time for some minor hacking. I pulled off the green stalk and discarded it then with epoxy I joined together the black centre, the red poppy and the green leaf. 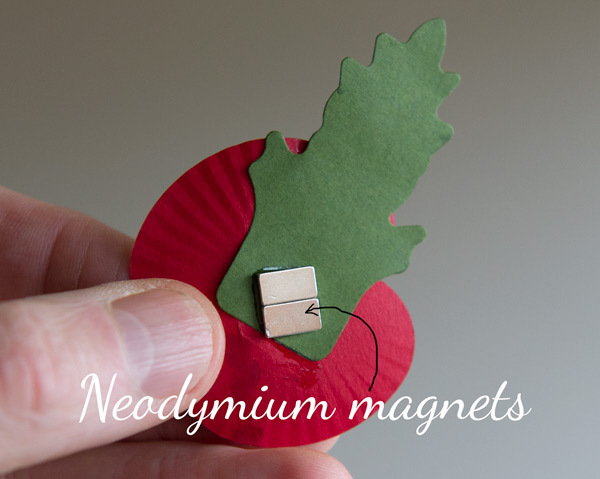 Finally I glued a couple of strong neodymium magnets to the back and set the poppy to one side to cure. To fix the poppy to #truelove’s blouse, I used this super-patriotic picture of the queen. 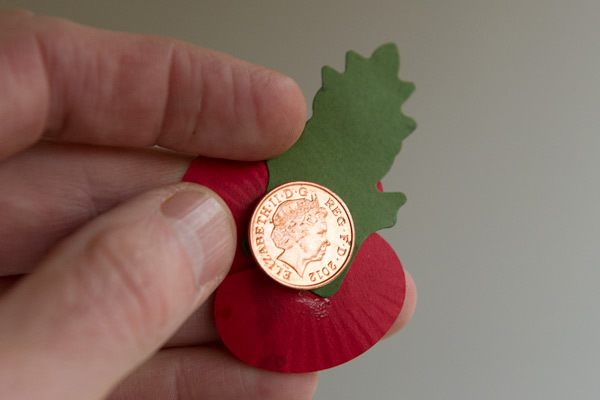 Poppy on the outside – coin on the inside.